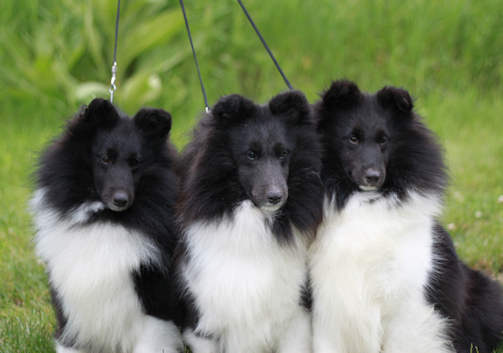 Kell Shelties has been breeding and showing our beloved breed since 1974. 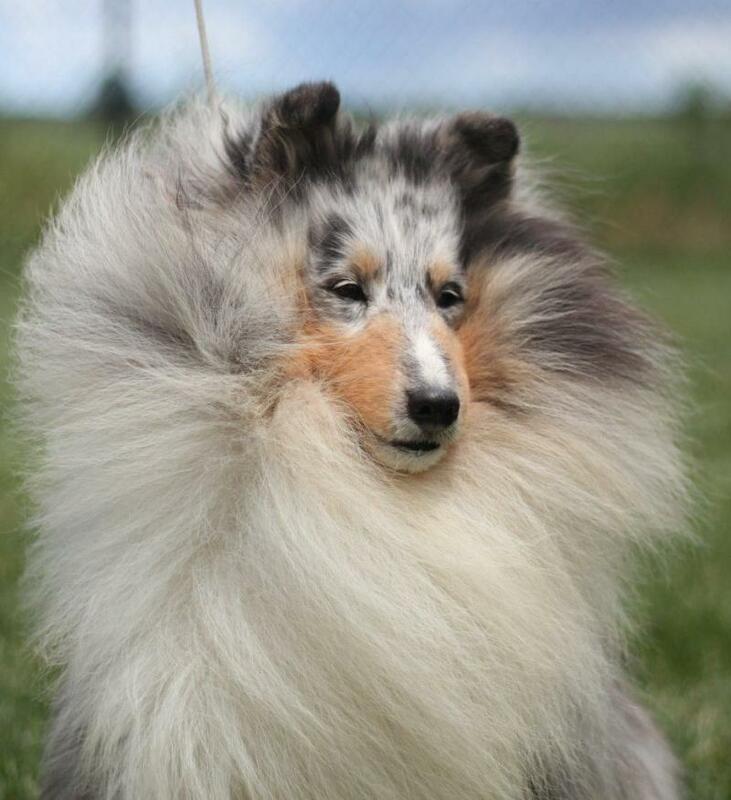 In that time we have had the privilege of breeding and owning many AKC Champions and producing many performance titled Shelties. Our commitment and perseverance stems from our love of the breed. 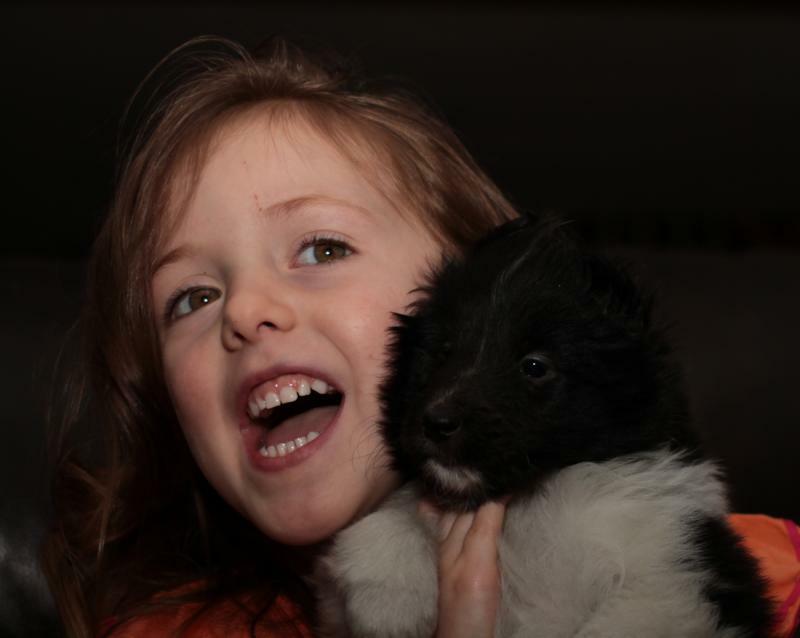 We invite you to spend some time getting to know a few of our dogs and share in our vision. All companions are placed on a spay/neuter contract and on limited registration. A sample of our companion contract is available for download and viewing.